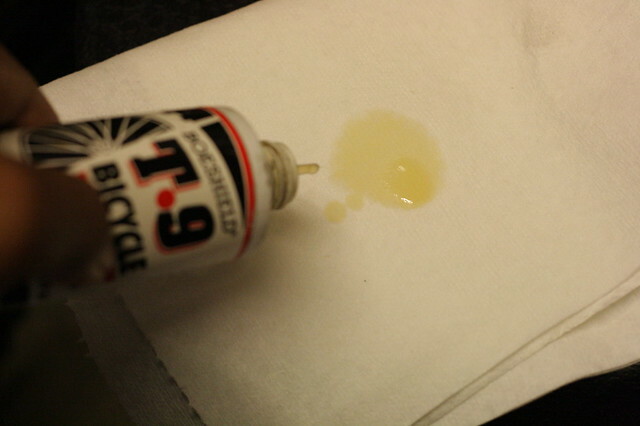 One thing I learned while hanging out with Mike Kaelon of KHS Bicycles was this…Boeshield works best as a polish. He explained that all the years he’s worked Interbike, Boeshield works best in making your bike look good and get rid of finger prints. So I decided to try it, sure enough, he was right! Even the label shows you can use it on the frame. 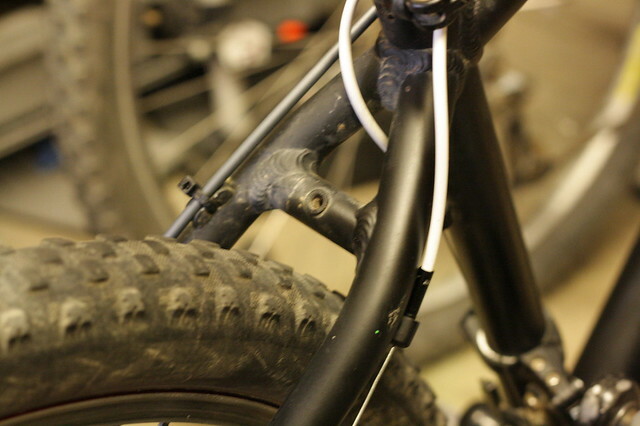 Here’s an example of a matte finished frame that I have, dirty. 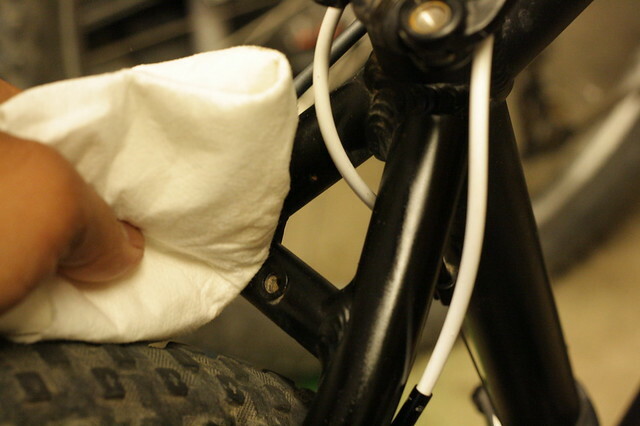 Squirted some Boeshield into a clean rag. Work it onto the frame and it leaves it nice and new looking. 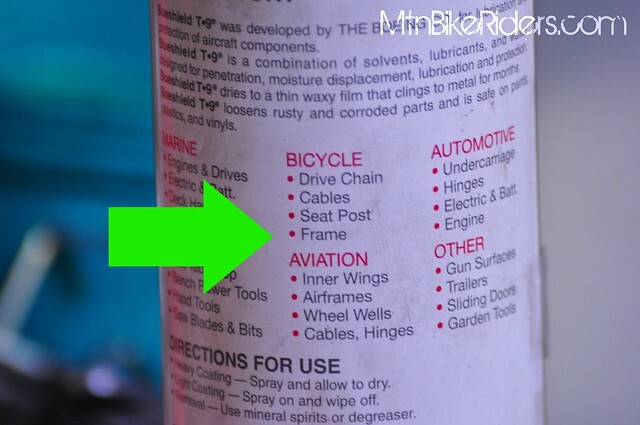 Where do your dollars go towards Mountain Biking? Interesting use. And looks good! 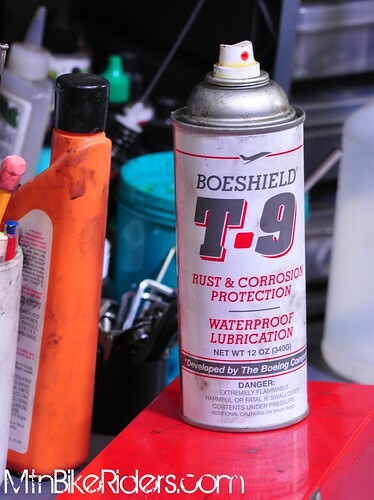 For the record, Boeshield’s labeling is vague, but is intended to be used on the INSIDE of a frame, much like Framesaver,to prevent rusting. Boeing developed the stuff to keep airframes from corroding. Btu it works well on the outside too! Previous PostPrevious The Coolest Iowan I’ve ever met.